Palestine's Olympic team drawn into Group A for the #asiangames2018 football tournament. They'll face hosts Indonesia, Hong Kong, Laos, and Chinese Taipei. The tournament kicks off on August 14th and runs until September 1st. 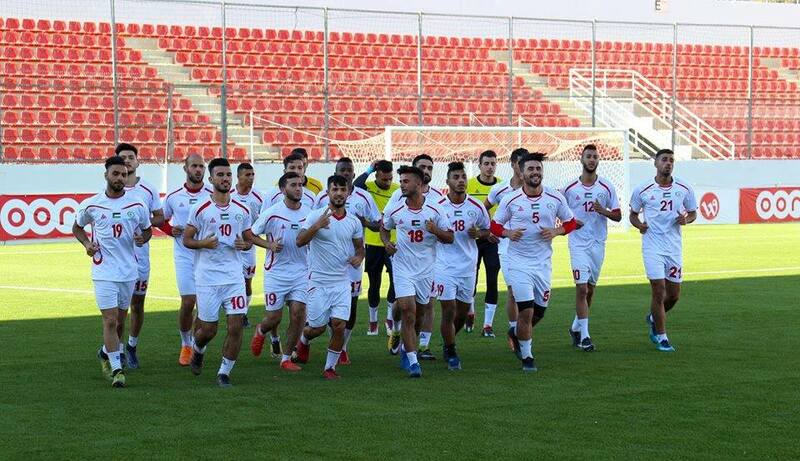 The Olympic team is currently in camp in Oman and will play their Omani counterparts twice- on the 26th and 29th of July (kickoff times 19:30 local).